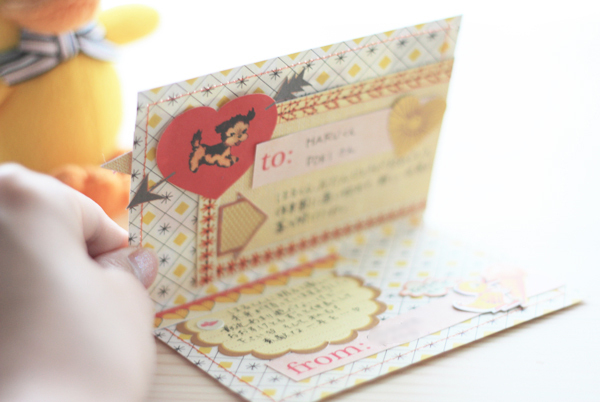 I made a Happy Birthday card for Poki's son. 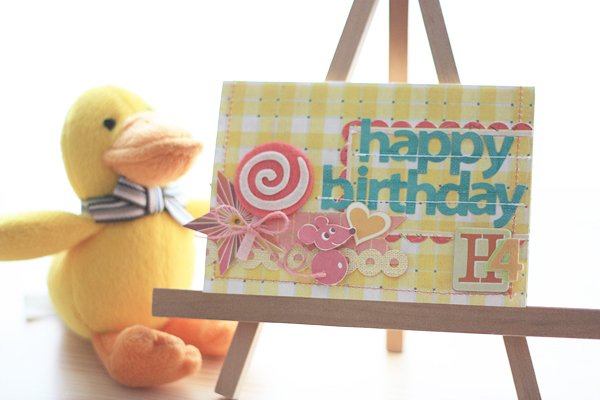 He turned 4 years old. 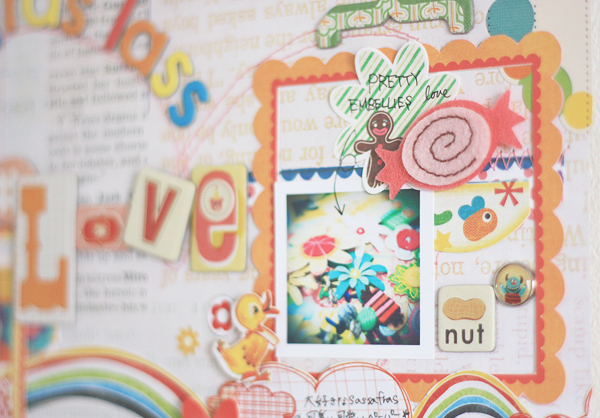 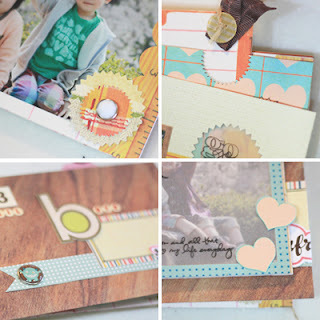 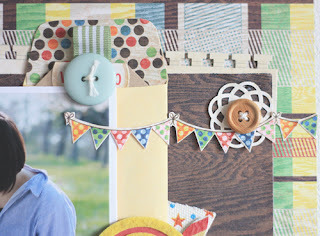 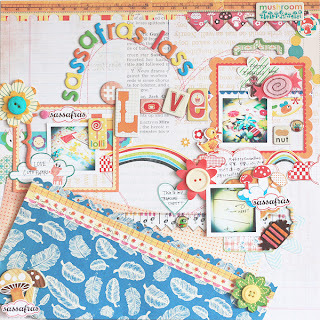 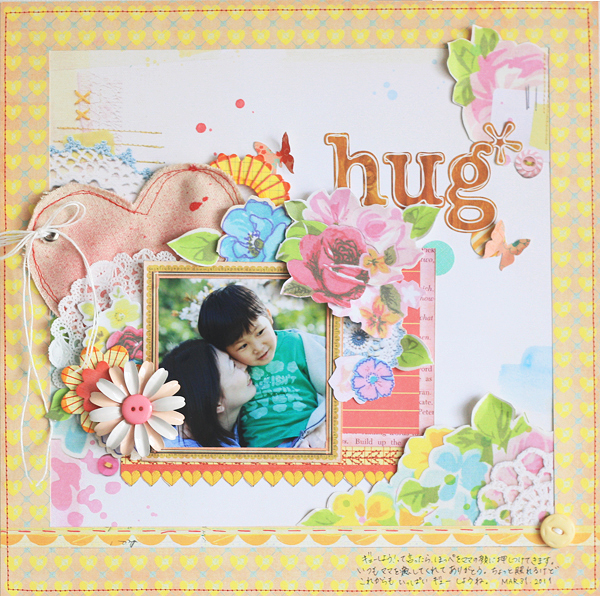 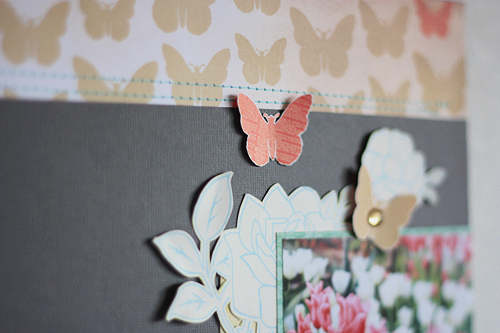 Sassafras May challenge has revealed on the sass blog! Here is a great sketch provided by Marcy Penner!! 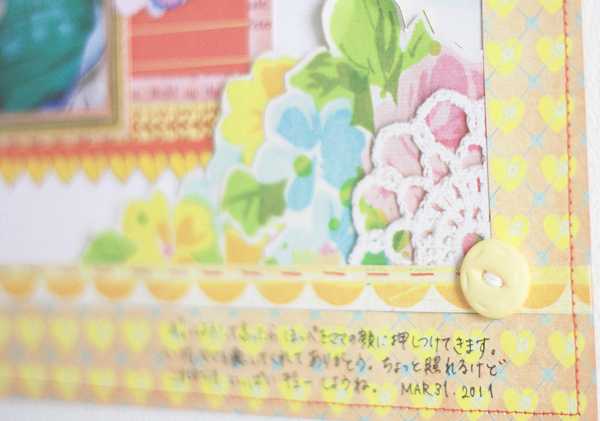 Because the color of the central pearl of the flower was too strong in this layout, I removed it and changed it on a button. Using 90% Sassafras product, create a layout inspired by the sketch. When you are done, email your entry to projectstoshare@sassafraslass.com as well as leave a comment on this post saying your entered. 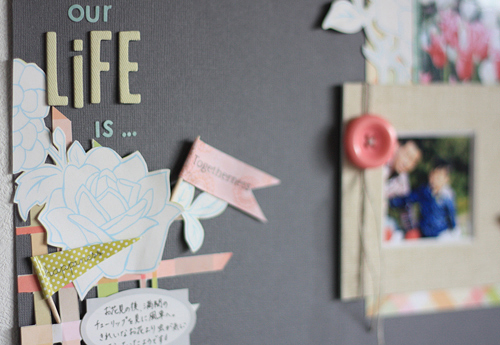 and you have until the end of the month to submit. The winner of this months challenge will win a $50 box of Sassafras goodies! 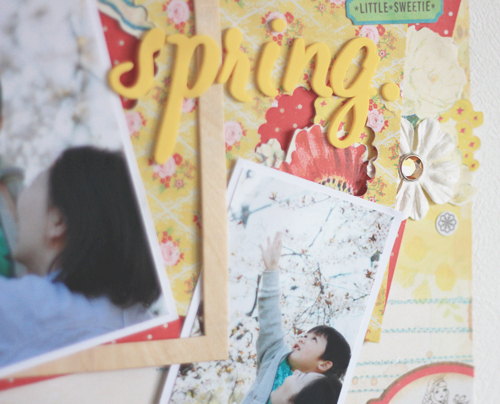 Also, mark your calendars. 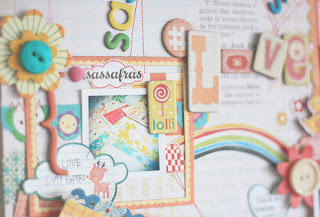 There will be a Sassafras Blog Hop on NSD, May 7. 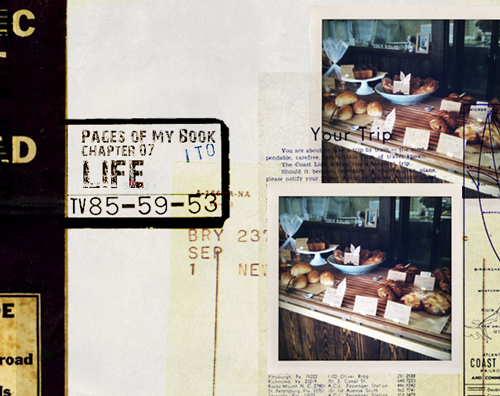 Details will be coming your way! 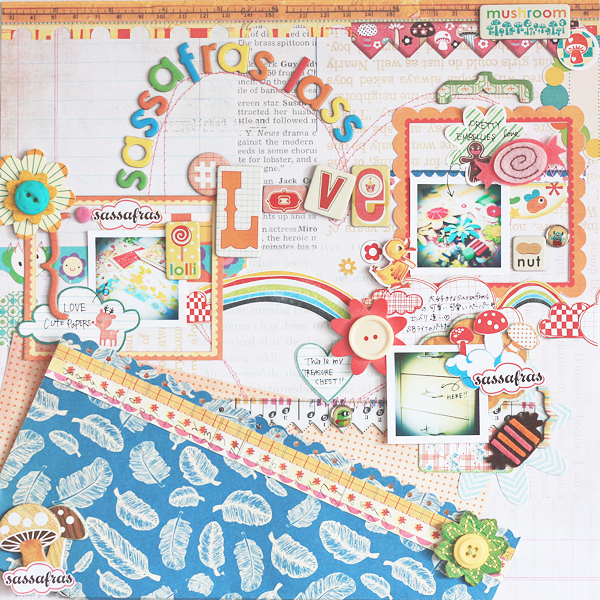 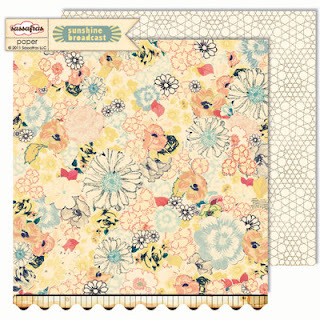 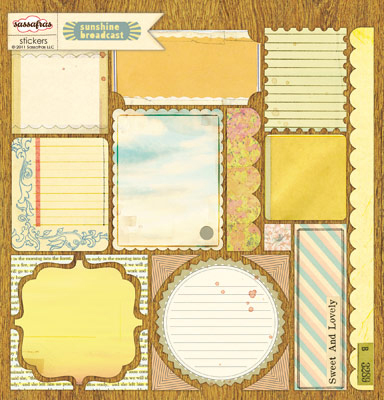 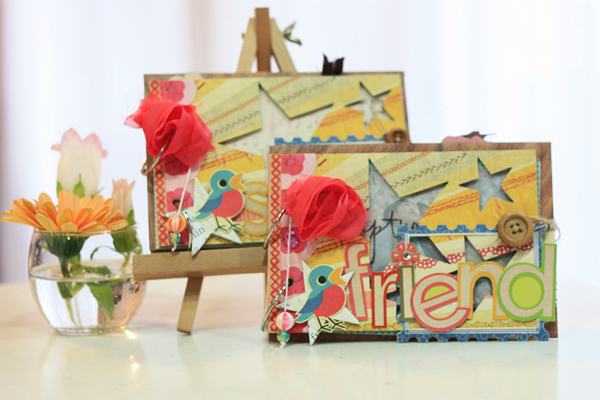 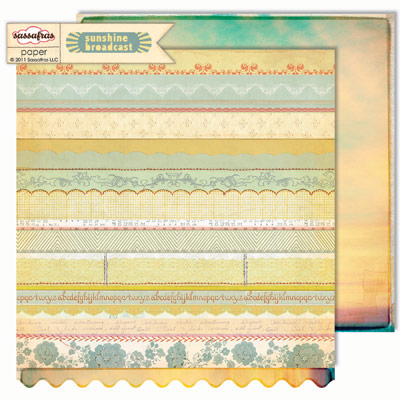 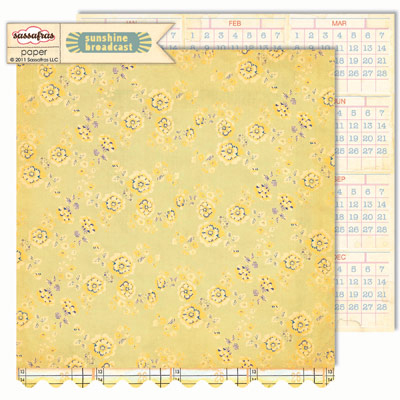 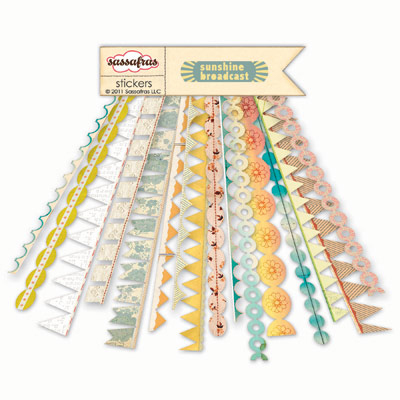 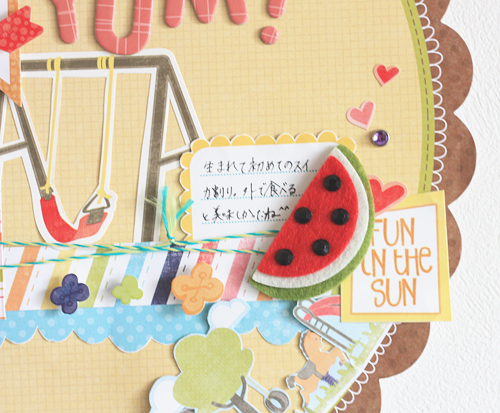 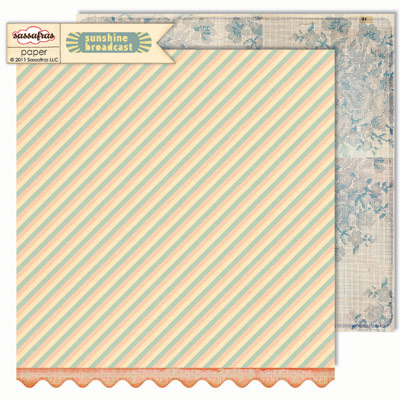 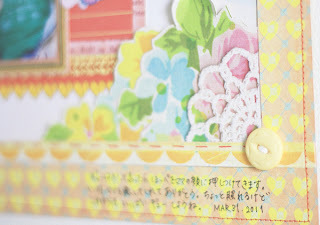 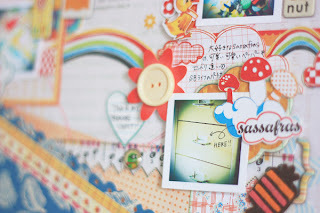 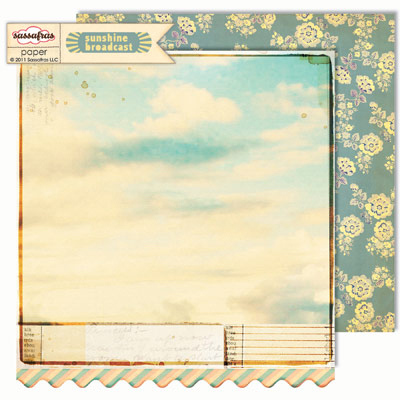 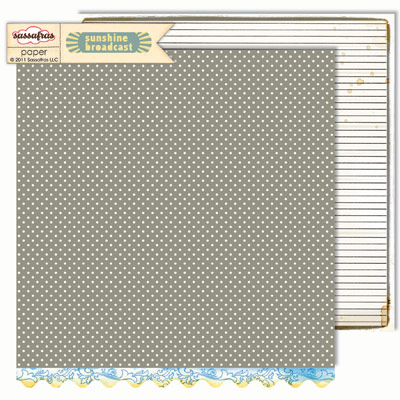 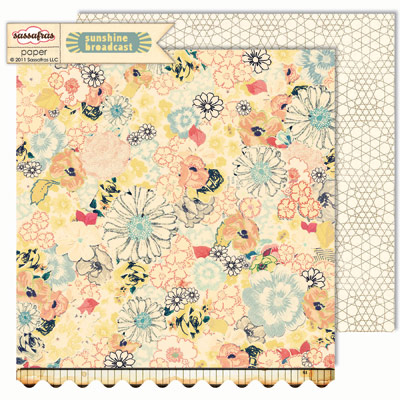 Sassafras new line "SUNSHINE BROADCAST" has been revealed on the Sass blog!! Do you already checked it? It's so BEAUTIFUL!!!!! I love it all! I can't wait to get my hands on!! 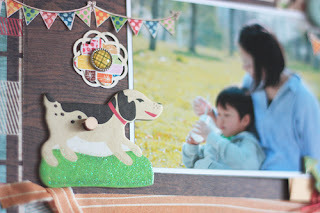 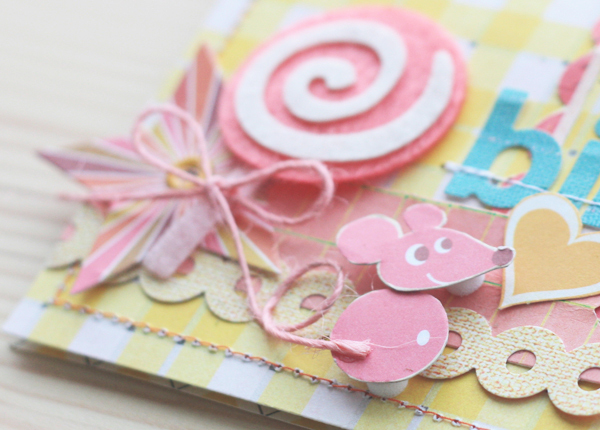 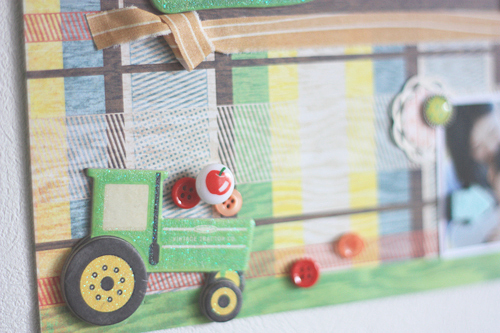 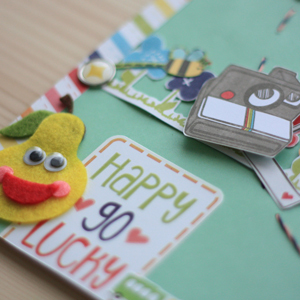 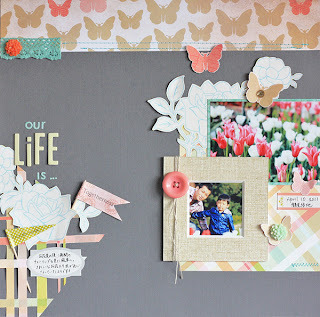 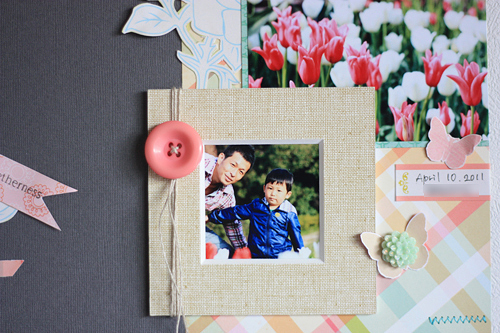 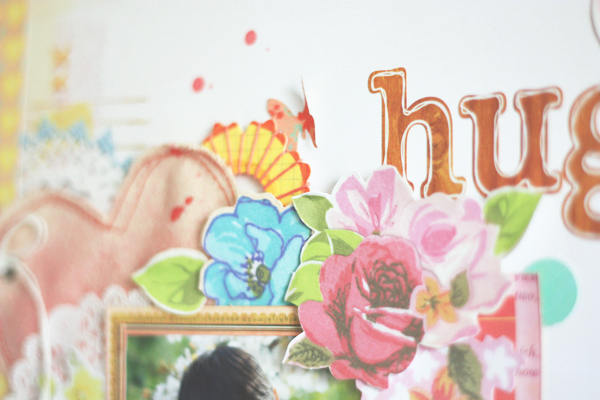 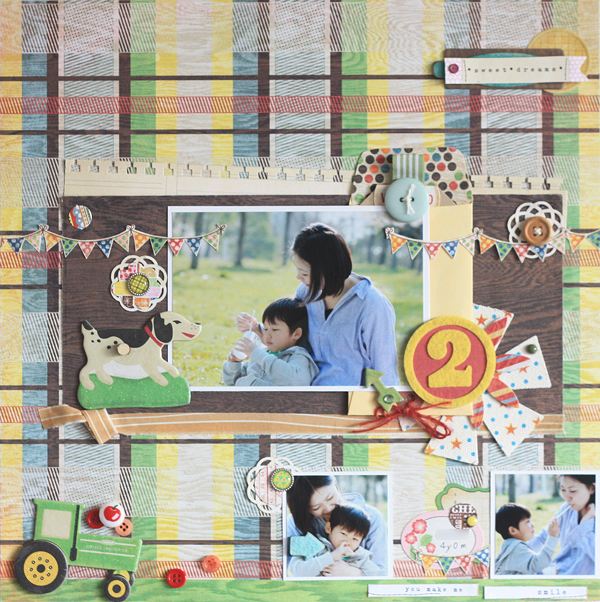 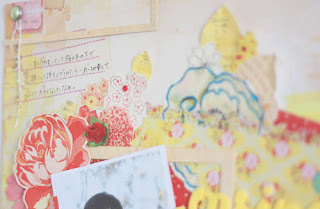 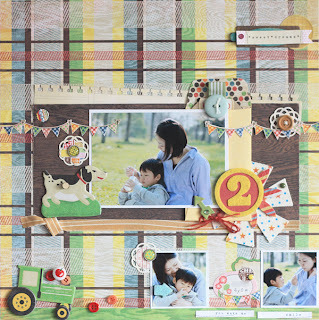 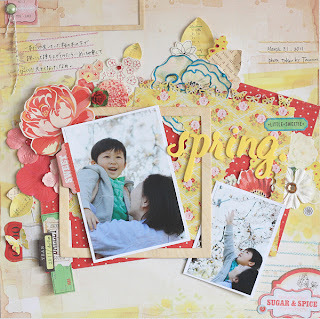 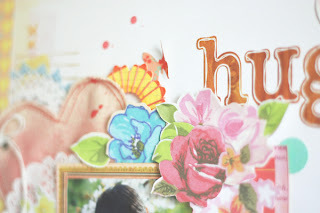 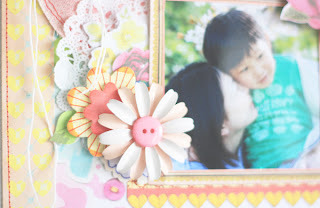 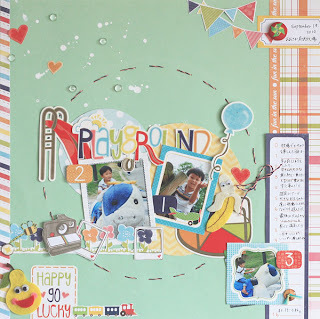 And top 20 april challenge entries has been also revealed on the blog! 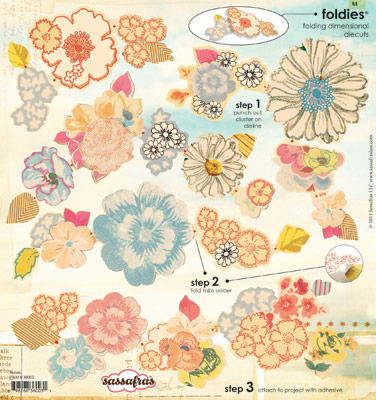 All of these are so fabulous!! 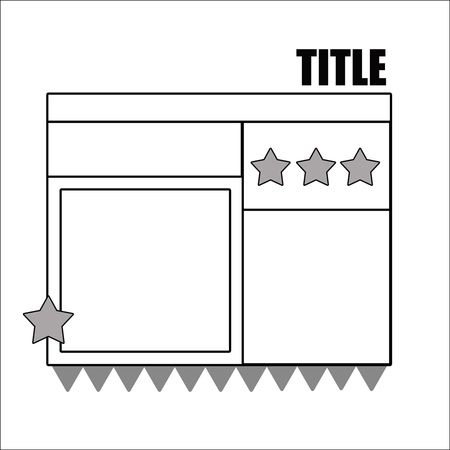 Thanks to you all for playing along.